Crude, rude, and a little…cute? 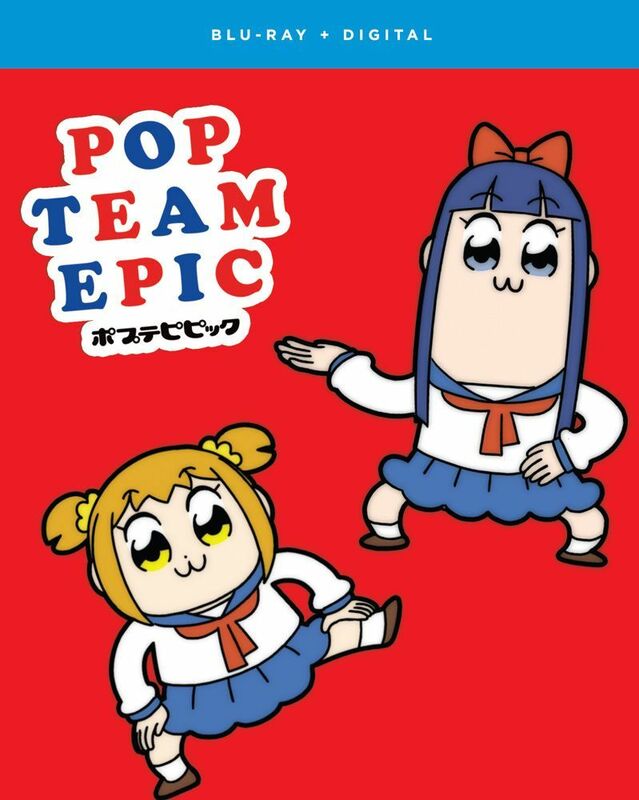 Get ready for the larger-than-life attitude of Popuko and Pipimi, the small and tall stars of Pop Team Epic. Based off the popular four-panel webcomic comes a bizarre comedy filled with plenty of absurdity!